Cairo Airport Layover Tour with visiting the Giza Pyramids of Cheops, Chephren, Mykerinus which considered The most important ancient attraction which considered one of the Seven Wonders of the World from the ancient ages, then a photo stop at the Great Sphinx, and then visit the Valley Temple. 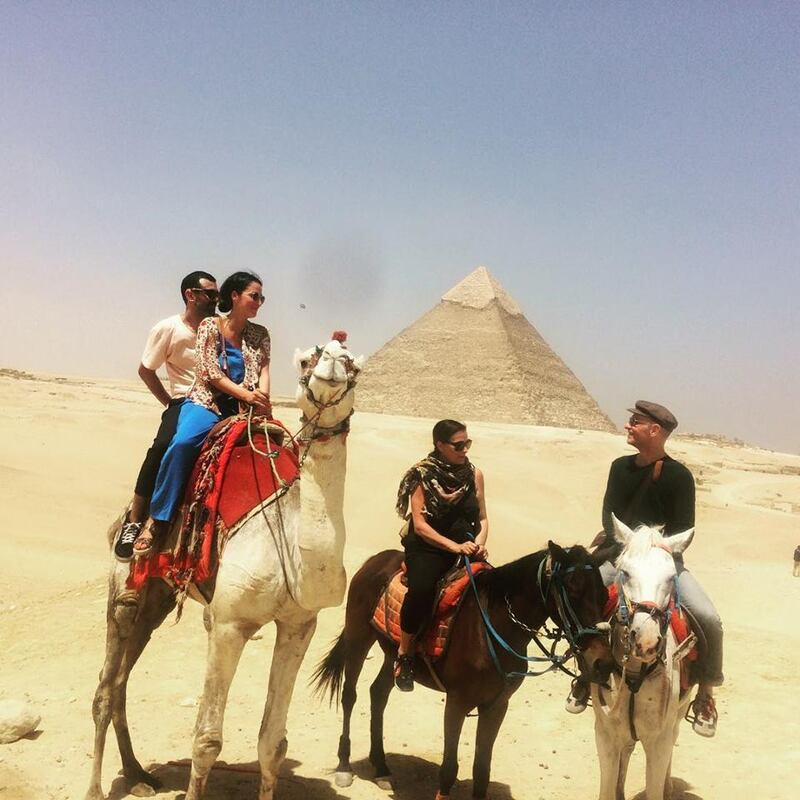 After this amazing Pyramids tour you will move to visit the Egyptian Museum which was established in 1835.They started the museum as an effort to stop all of the looting that was going on at all of the different archaeological sites in the area. Start Our tour representative will meet you at Cairo international airport upon your arrival holding a sign of your name then you will meet your tour guide with our modern air conditioned van and our professional driver, after that you will start your amazing Cairo Airport Layover Tour with visiting the Giza Pyramids of Cheops, Chephren, Mykerinus which considered The most important ancient attraction which considered one of the Seven Wonders of the World from the ancient ages, then a photo stop at the Great Sphinx, and then visit the Valley Temple. After this amazing Pyramids tour you will move to visit the Egyptian Museum which was established in 1835.They started the museum as an effort to stop all of the looting that was going on at all of the different archaeological sites in the area. The Egyptian Museum contains a large number of rare items in their collection. When you visit Cairo, you must stop by the museum and take a look at everything it has to offer, finally and at the end of the day you will move for a shopping at papyrus gallery and perfume gallery which is famous with clothing, spices, traditional jewelry and perfumes.